The definition of DJing has changed dramatically in the last decade. Laptops, controllers, and software have emerged alongside more traditional turntables and CDJ’s, smashing the barrier to entry. In today’s digital age, anyone can become a DJ. To reflect this renaissance, Dubspot has created the Digital DJing with Traktor Pro 2 program. In both our physical and online schools, students will learn how to DJ entirely with Traktor‘s cutting-edge technology. An emphasis will be placed on the concepts of DJing rather than simply learning how to use the software. Starting with a historical overview, students will learn the fundamental concepts of the DJ via Traktor’s intuitive interface. They will then begin to delve into the vast array of new possibilities offered by this groundbreaking software, recording their work along the way. Students will leave with a portfolio of DJ mixes, a thorough introduction to DJing with Traktor, and a skill set and knowledge base perfect for further development. Survey a brief history of DJing, become comfortable with the basic features of Traktor, and create and record your first 2 song DJ mix. A quick overview of the technology of DJing and its development from turntables until today. 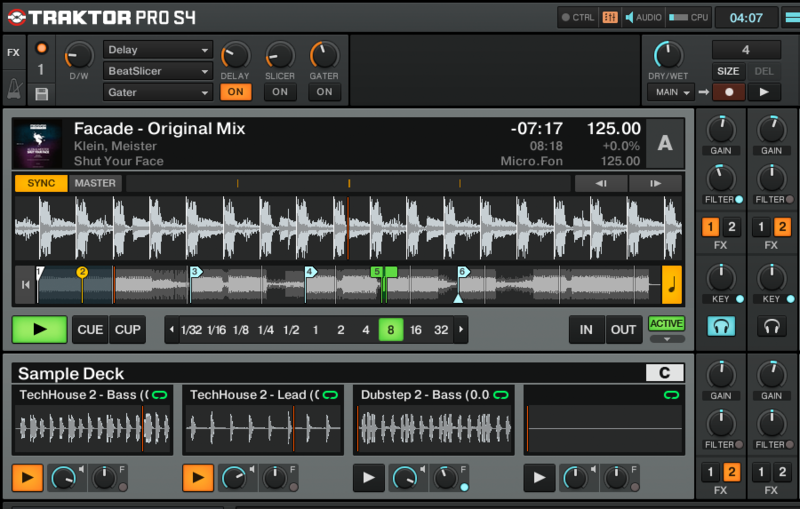 Basic navigation, customization, and use of the Traktor interface. How to import tracks and build your music collection in the Traktor library. Playing songs and internal mixer use. 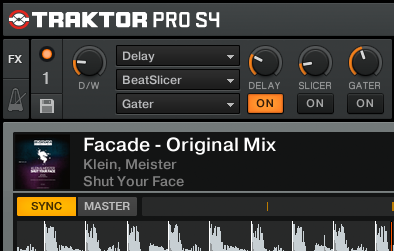 “Traditional” beatmatching with Traktor’s pitch fader and nudge features. How to use the “phase meter” and “sync” features of Traktor. 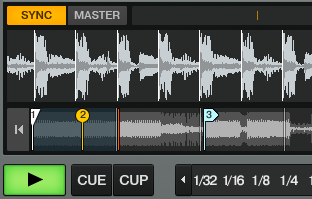 Recording via Traktor’s built-in mechanism. How to perform and record a basic mix/blend of two songs. Final Assignment: Perform, record, and upload your first live 2 song mix. Develop your understanding of song structure in relation to Traktor’s cue point and loop features to craft seamless mixes that are not just in sync, but in phrase. Common song structure in various genres. Phrase mixing and the conversation between two songs. How to create customized keyboard and MIDI mappings. Final Assignment: Perform, record, and upload a 4 song “phrase mix” that incorporates cue-points, loops, and at least one customized keyboard/midi assignment. Develop an arsenal of distinct mixing techniques via EQing, basic effects, and other techniques. An introduction to different effects, such as filters, delays, and reverbs. Specific techniques to transition between different tempos and genres (e.g. “the drop cut,” “freeze delay,” and more). How to create “macro” keyboard and MIDI mappings. Final Assignment: Perform, record, and upload a 15-minute phrase mix that includes the use of EQing, effects, and at least one macro. Check out our latest DJ video tutorials, in which DJ Endo and DJ Shiftee offer helpful tips and tricks. It would be awesome if you could do one for serato itch as well. I’d say itch is right up there with serato with the amount of dj’s using it.